Jason Sullivan was spotted arriving to testify before Mueller’s grand jury. 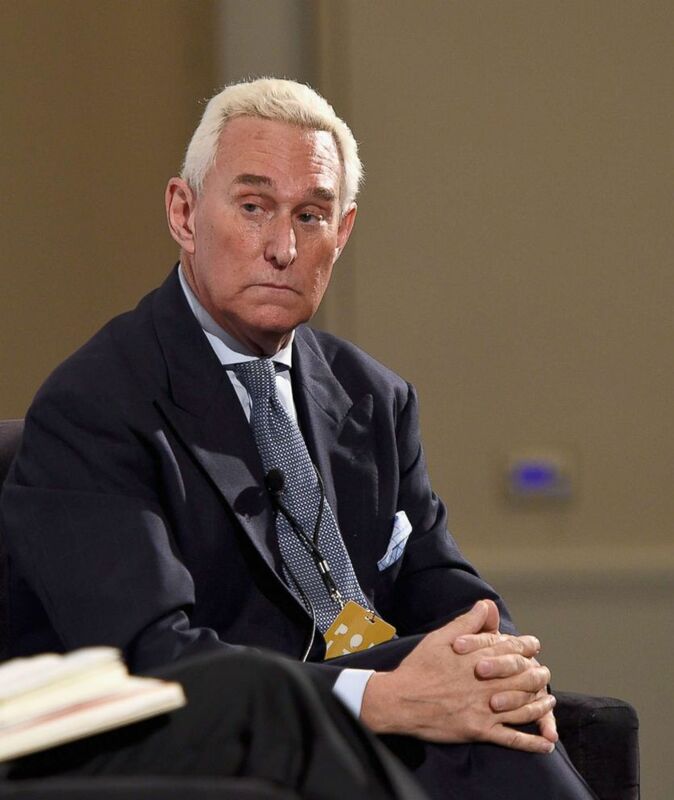 A former social media aide to President Donald Trump’s longtime confidant Roger Stone met for nearly three hours with the special counsel’s grand jury in Washington, D.C., Friday to testify as part of Robert Mueller’s ongoing investigation into alleged Russian meddling during the 2016 presidential campaign. Jason Sullivan was spotted arriving for testimony with Mueller’s grand jury at the U.S. District Court in Washington early Friday. A social media specialist who worked for Stone’s political action committee in 2016, Sullivan received two subpoenas from Mueller earlier this month: one summoning him to meet with the grand jury, and the second requesting documents and other electronic information, according to Knut Johnson, an attorney for Sullivan. As they left the courthouse, Johnson told ABC News that his client was cooperating with the special counsel’s ongoing investigation. A lawyer for Stone declined to comment on Sullivan’s grand jury appearance. In a recent interview with ABC News, Stone confirmed that he employed Sullivan “for a couple of months” during Trump’s presidential campaign. (Joshua Blanchard/Getty Images, FILE) Roger Stone speaks at the Pasadena Convention Center on July 30, 2017 in Pasadena, Calif.
Stone served as an adviser to Trump during the nascent days of the campaign but left before the end of 2015, but his social media activity during the run-up to the 2016 election has raised eyebrows for its seemingly prophetic message about hacked emails belonging to Hillary Clinton’s campaign chairman, John Podesta. Just six weeks before WikiLeaks began publishing emails belonging to Podesta, Stone tweeted out cryptic messages on Twitter alluding to some sort of reveal related to the Clinton campaign and specifically Podesta. The special counsel appears to have shown a growing interest in Stone as part of the wide-ranging investigation. A number of Stone’s associates – including Sam Nunberg, Michael Caputo, and Ted Malloch – have told ABC News that Stone featured prominently in questioning with Mueller’s team. ABC News has also previously reported that the special counsel has issued a subpoena to John Kakanis, a former driver, accountant, and operative for Stone.